Aaron Smith, author of several books, gives CADAVER ISLAND a 5-star review! Aaron Smith, the author of novels such as NOBODY DIES FOR FREE and 100,000 MIDNIGHTS, has posted a 5-star review of my debut novel, CADAVER ISLAND, on Amazon! Aaron's work has appeared in several magazines and anthologies. 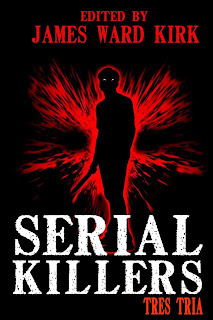 To read his review of CADAVER ISLAND, visit my Amazon Author Page at http://www.amazon.com/Kevin-Rodgers/e/B00CCGRIZU/ ! New Short Story, THE SCENT OF JASMINE, Accepted for Publication! 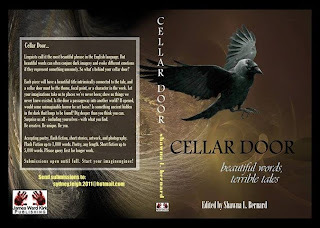 I'm proud to announce that my new short story, THE SCENT OF JASMINE, has been accepted for publication in an upcoming anthology called CELLAR DOOR, VOLUME 2. 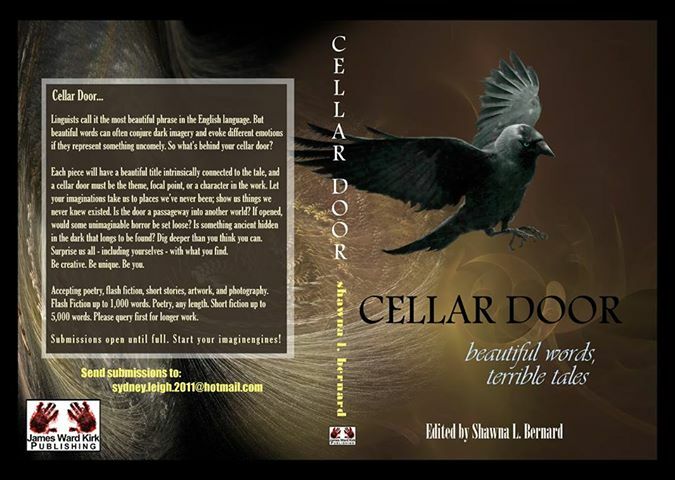 The anthology will be published by James Ward Kirk Publishing. 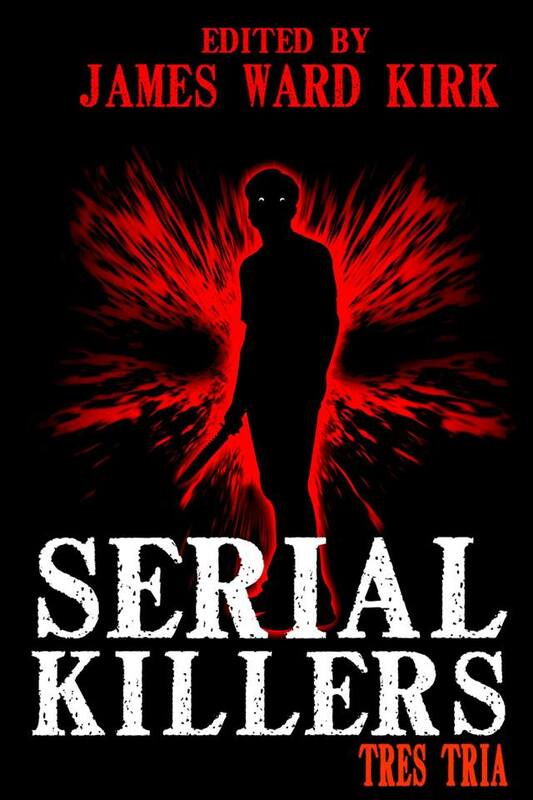 The story is a supernatural mystery about a parallel world. I will post more information about THE SCENT OF JASMINE soon. Michael Gardner, author of several books, gives CADAVER ISLAND a 5-Star Review! EVICTED TENANTS is Now Available!